You may contribute to TechLila by providing articles on WordPress Tips, WordPress Theme Modifications, Linux Tutorials, Windows Tips and Tricks, Mobile Tips, iPhone Tips, Security Tips, Internet Tips, Etc. Apart from the tutorials, you can also contribute your valuable Contributions for enormously popularizing this blog. You can publish unique and resourceful articles here and get noted to the world. Buck up and grab this Golden Opportunity. The prime question running through your mind in regard to guest blogging, would undoubtedly be “What benefit do I get out of Guest Blogging?” The disentanglement of this intricate problem would be genuine backlink for your personal blog. Having a huge number of readers, get promoted as a professional blogger, get more friends and followers. We need the following details from you viz. Short biography (with full name), so that people get to know about you. Your personal blog URL, so that you gain backlink for your blog (Please don’t provide irrelevant links for SEO purpose and affiliate links). If you don’t have a blog, you can link to your twitter or any other social media account. Google+ and Twitter profile links so that people can easily follow you. Provide your unique, resourceful articles strictly in proper English having minimum 800 words and should cover the topic in detail keeping SEO in mind. No copied or spun articles allowed, we don’t have time to deal with copyright claims. At least one relevant image or video. Final Action Since you are reading at the end of this post, We assume that you’re passionate about joining our élite team and interested to write articles for “TechLila”. If yes, just Contact Us. Here we’ve done with our task and passed the ball in your court. Now it’s up to you, our readers, to develop this TechLila blog into a blogging community of your choice! 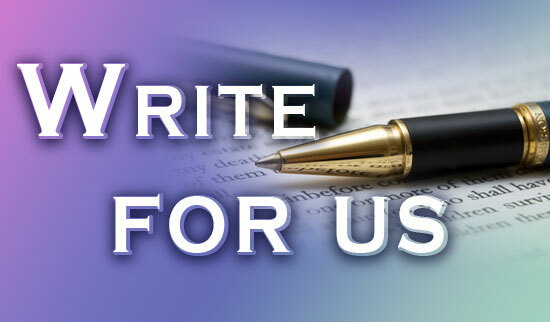 We reserve the right to disapprove any post or correct the spelling or grammatical errors. If you have a suggestion, feedback or question then please Contact Us.